Makes Us Dance (M.U.D.) 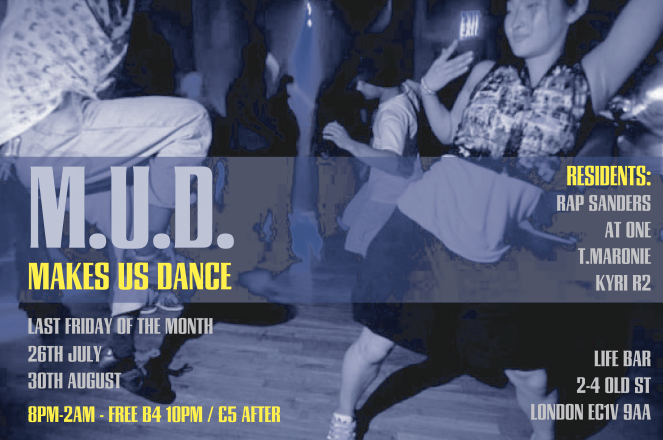 returns this Friday 26th July for another bump and hustle session at Life Bar, Old Street. Residents Rap Sanders, T.Maronie, At One & Kyri R2 stay preoccupied and dedicated to the preservation of the motion of hips! 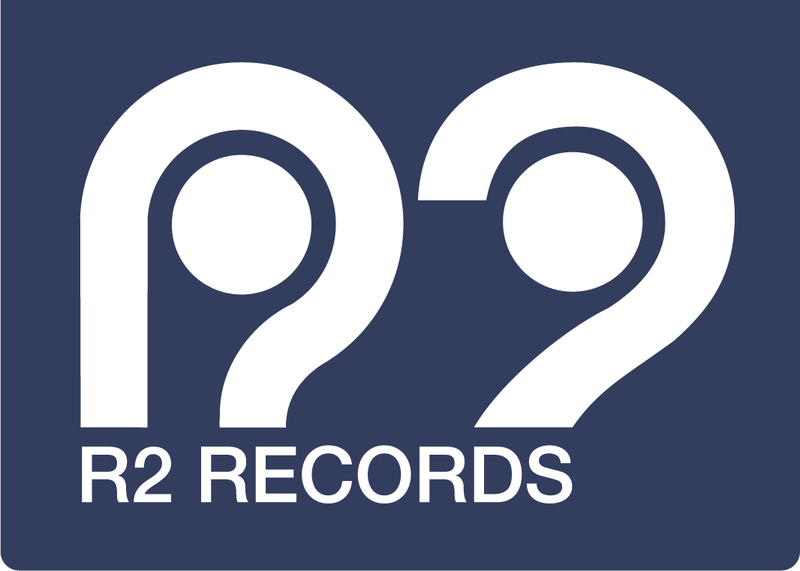 E-mail kyri@r2records.com for £3 concession list. Since his last studio album in 2009 Baltimore native DJ Karizma has been constantly touring the globe bringing his inimitable DJ sets to the people of Earth. Having finally got the urge to go back into the studio sometime last year, Karizma locked himself away for six weeks as he got into his most creatively prolific spell for years. R2 Records are proud to announce the result of this endeavour – “Wall Of Sound”. 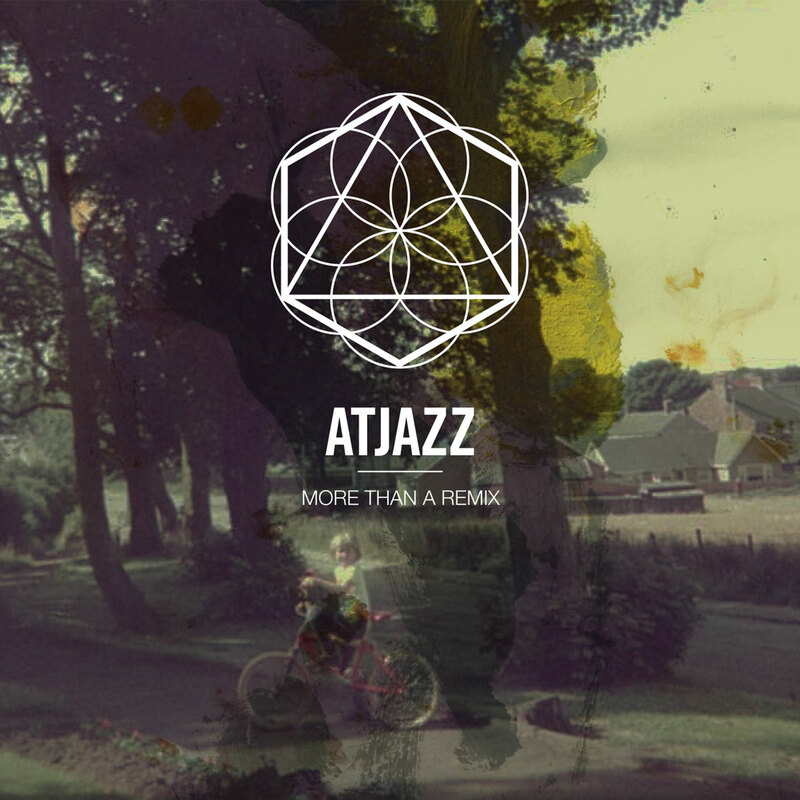 Having submitted 43 tracks for this album, (we couldn’t get him to stop making new tracks!) we finally honed, pruned and arranged the material into 3 varying formats: Double CD, Double Vinyl and Bonus Digital Album. Karizma has once again pushed himself beyond the limits of his previous work, evolving his trademark club bangers and down-tempo beats as well as adding a variety of new and sometimes impossible to categorise music to his armoury, emotional content being the unifying factor. 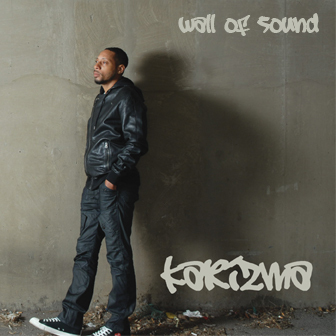 Karizma has also called on some of dance music heavyweights to collaborate on the album including the mighty Osunlade (Yoruba Records), Rokaz (Neil Pierce & Ziggy Funk), and rising UK talent Sean McCabe.